The National Sleep Foundation knew that an app-based solution was essential but didn’t have the technical capabilities to develop the solution in-house. Dogtown Media undertook the technical design and development, leading to the creation of a HIPAA-compliant app that paired with a FitBit wearable device, necessary for the successful completion of the clinical sleep trials. This app and wearable-based solution was determined to be ideal as it allowed trials to be conducted by patients in the comfort of their own home. This led to more accurate results for the National Sleep Foundation researchers as well as being less disruptive to their patients. The end product was Sleeplife®, an mHealth application that integrates with Fitbit to track a patient’s sleep patterns at night. 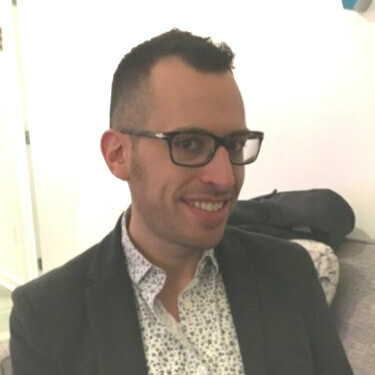 The solution incorporated custom charts to allow ease of comparison between actual patient sleep habits and National Sleep Foundation guidelines, the data of which was also sent to a custom Doctor Dashboard. 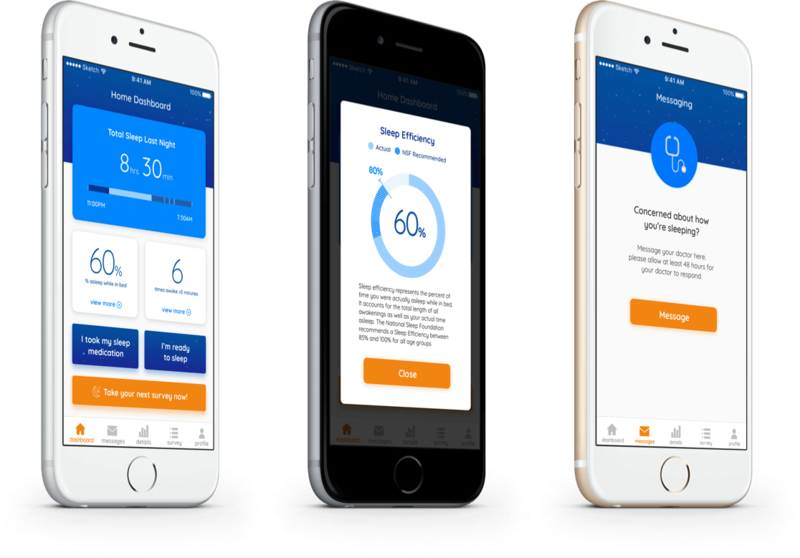 The app enabled two-way communication between doctors and patients via a messaging feature, as well as enabling the completion of in-app surveys. In addition to the app development, Dogtown Media created one-pagers to aid in the facilitation of the clinical sleep trials. 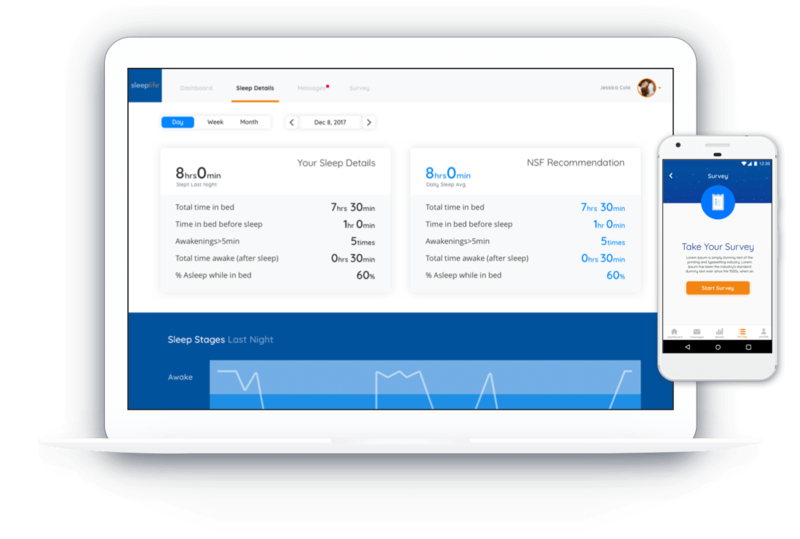 Both end patients and National Sleep Foundation researchers praised the app for its design and usability, making it an ideal tool for the clinical sleep trials. 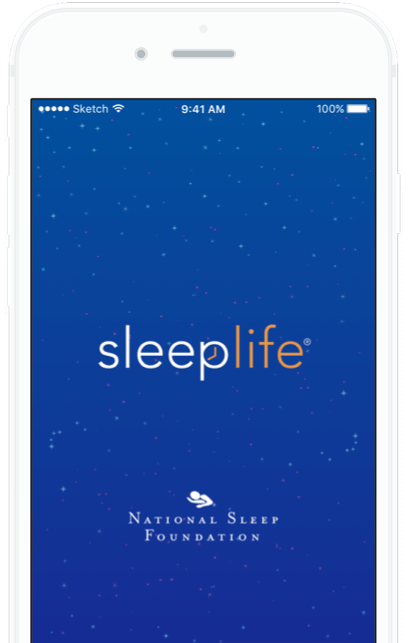 The National Sleep Foundation commended the completed app as a product of Dogtown Media’s attentive nature and strong technical skills, while maintaining continued communication for appropriate enhancements. We designed and developed a HIPAA-compliant app for iOS, Android, and web, that integrates with FitBit wearable devices.